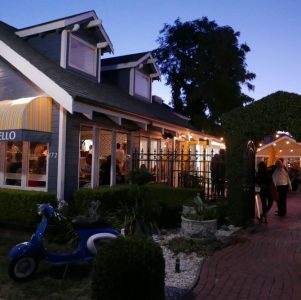 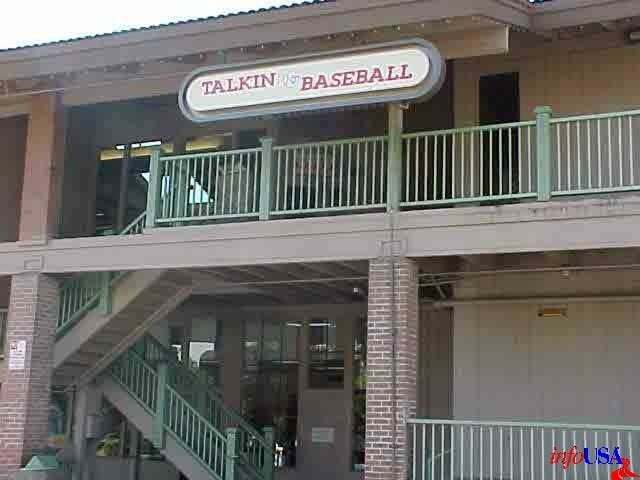 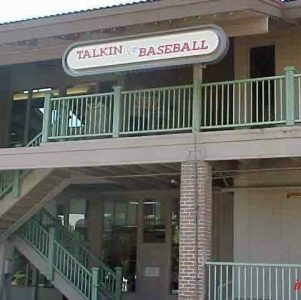 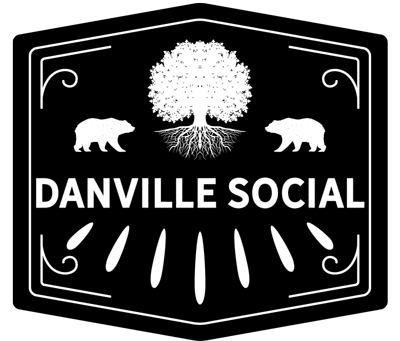 Talkin Baseball - Everything Danville, California! 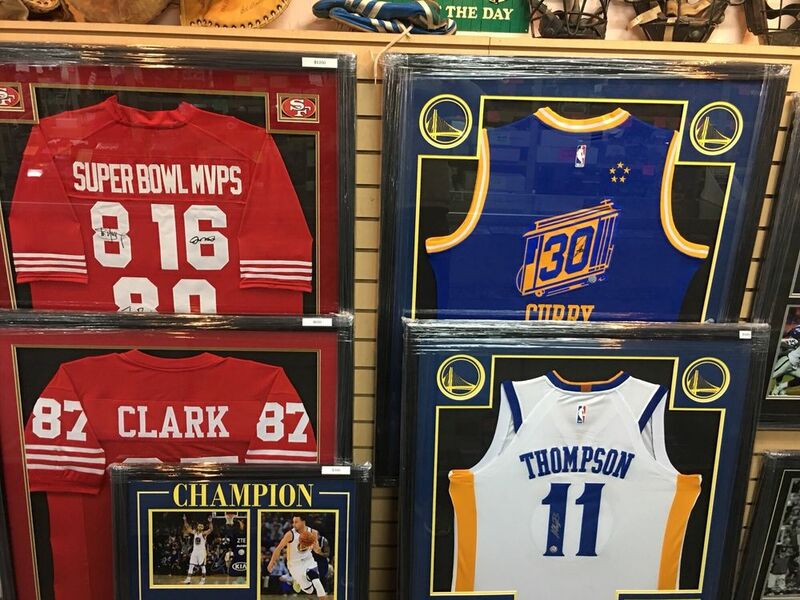 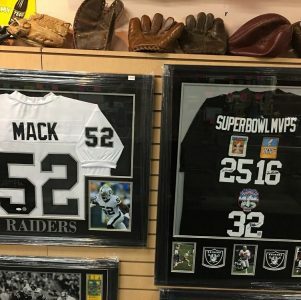 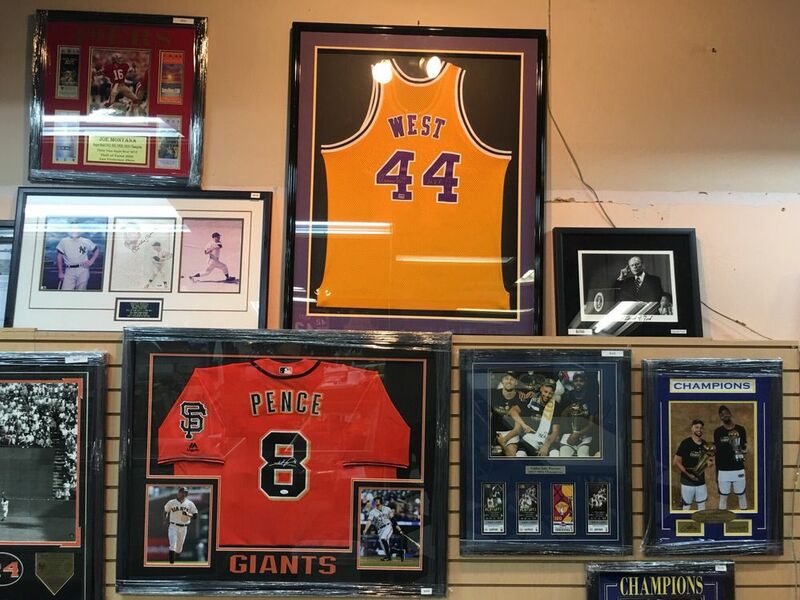 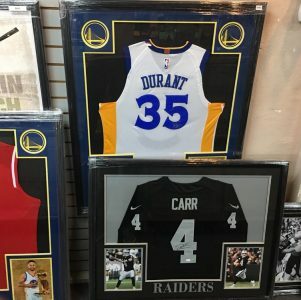 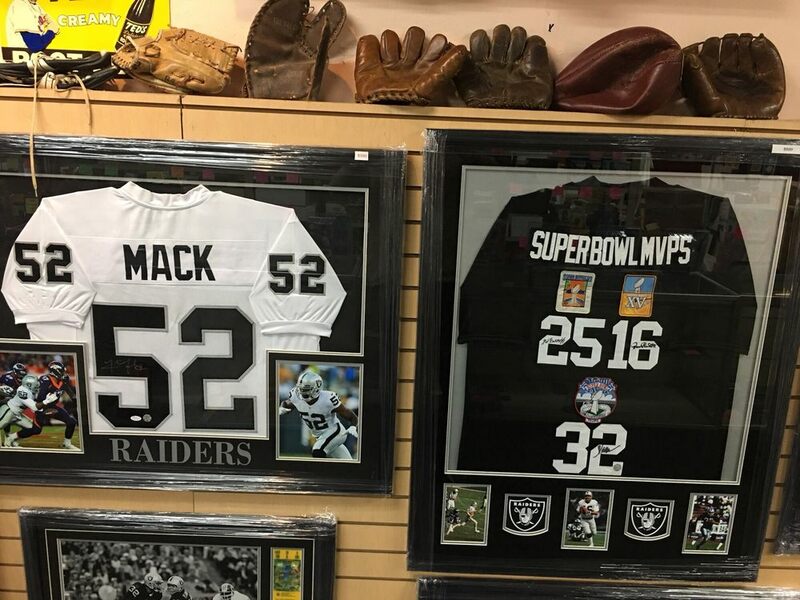 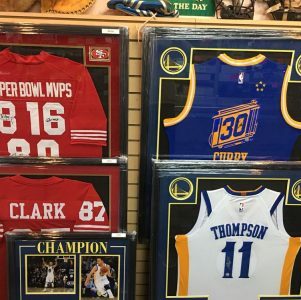 Spacious sports memorabilia store with collectible cards (including games), jerseys & team gear. 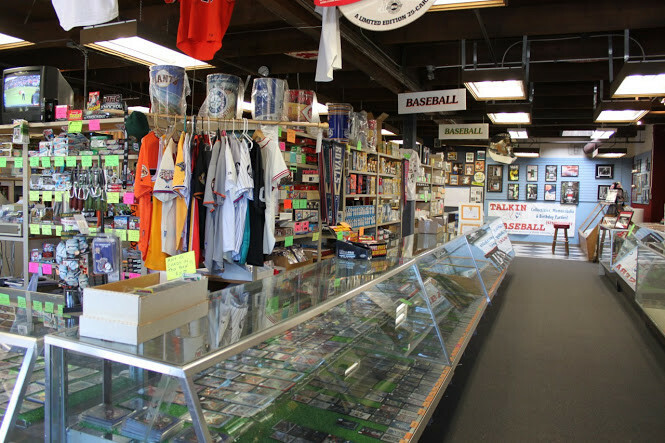 Family owned since 1987 in the same location, Talkin Baseball caters to all of your collectible needs including but not limited to baseball, football, basketball, hockey, Pokémon, Yu-Gi-Oh, and Magic the Gathering cards. 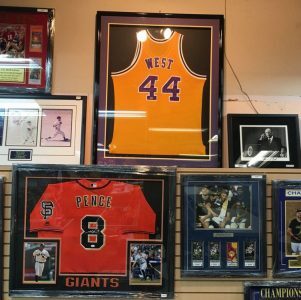 We also carry supplies for all the above as well as autographed memorabilia, team logo items, pennants, figurines and more. 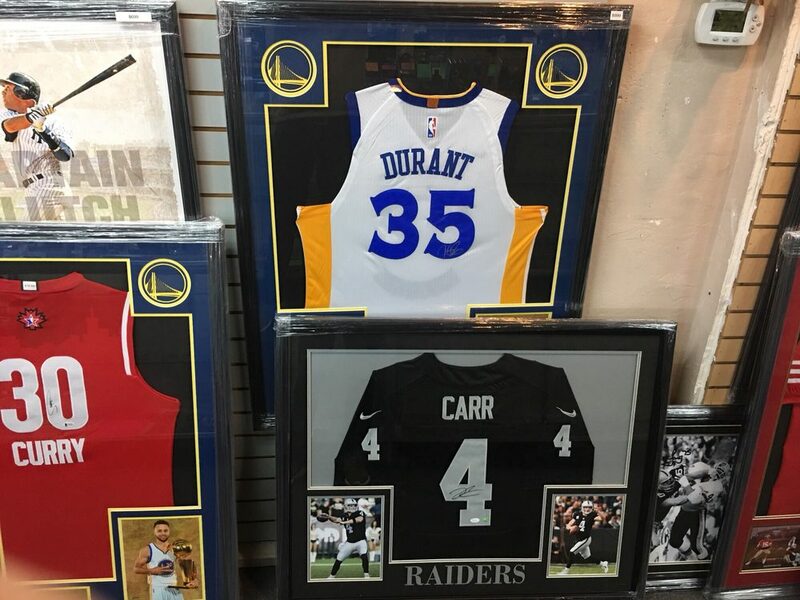 We are also experts in appraisals and valuations of collections.